We reinforce addictions by giving into them, but what is there to do when we get that "itchy" feeling? Learning to Stay Present shares insights for peacefully refraining from the "urge to scratch." 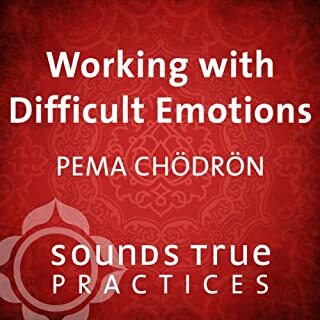 In this recording from a live event with Pema Chodron, she discusses the ineffable quality known in the Buddhist tradition as shenpam a pre-emotional feeling that arises in us, brings discomfort, and often leads to unskillful, habitual reactions. 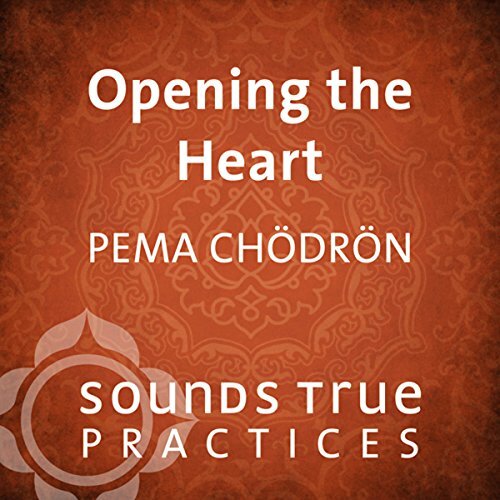 The reason we meditate, teaches Pema Chodron, is because something is bothering us. Yet the root of suffering and the root of happiness are one and the same: the mind. 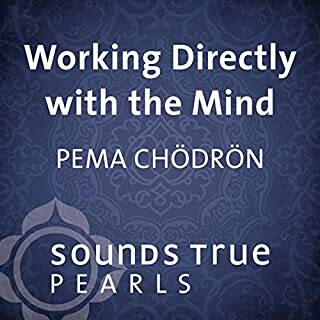 On Working Directly with the Mind, she offers pithy instructions on taming a wild mind, and becoming fully present with all of our experiences. Shamatha-vipashyana is a profound form of meditation that illuminates and purifies the obstacles to spiritual realization. Tibetan Buddhists today regard it as both the foundation and the pinnacle of the awakened life. 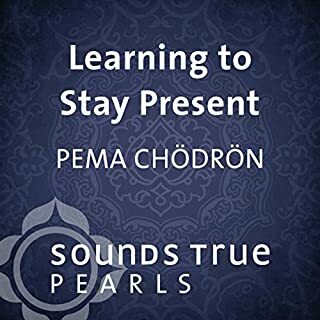 With Pema Chodron, you'll learn the nuances of this subtle and deeply rewarding practice in this accessible introduction and guided meditation into the experience of pure meditation. A profound transformation can occur just by training your attention in awareness - a practice sweeping the country with its capacity to decrease stress, cultivate inner calm, and expand wisdom and creativity. Clinical psychologist and meditation teacher Tara Brach has been at the forefront of mindfulness-based therapy since its inception, and here offers a traditional loving-kindness meditation with a neurologically-based relaxation technique known as "smiling yoga". The perfect listen at the perfect time! 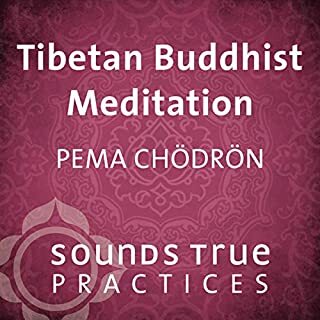 American-born Tibetan Buddhist nun Pema Chodron shares the gift of tonglen, a powerful breath-based meditation practice for transmuting the suffering within ourselves and in those around us into the energy of compassionate awareness. It's one of the most effective ways to begin bringing the benefits of the inner spiritual life into the world. 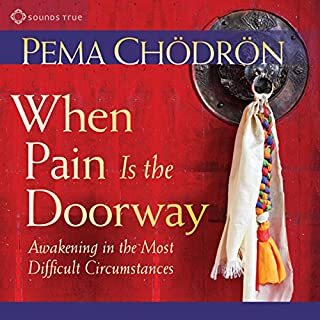 I always love the teachings by Pema Chodron, she never disappoints, always just what I need. I really enjoyed this meditation. Please do yourself a favor and get these instructions. Tonglen is a powerful and very healing practice. 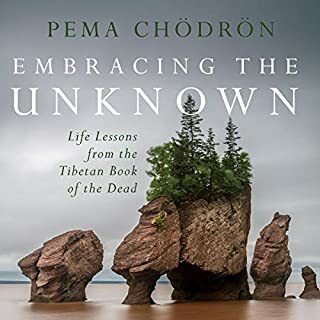 Pema presents them in a most down to earth and even humorous approach, as is her way. A bite sized morsel of teaching. Good even if you know the material. Can listen to the whole thing before work!